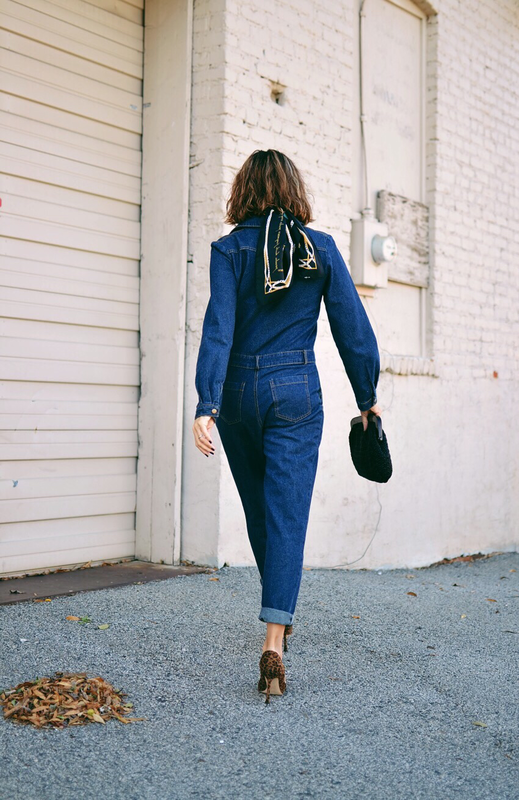 Boiler suits have gone from factory floors to designer's runways and soon enough they've found a special place in our wardrobes. The boiler suit is commonly referred to as a jumpsuit in the United States, which in my opinion are two different things. 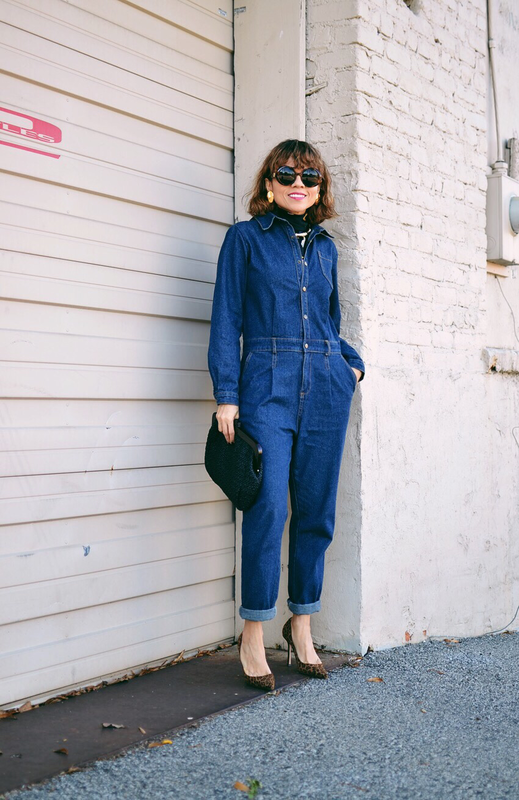 Despite the boiler suit popularity, it's really hard to find a good one, or at least one the fits a feminine shape perfectly. I had no problem finding a jumpsuit, which is made of soft fabric and has a more delicate and fitted silhouette. 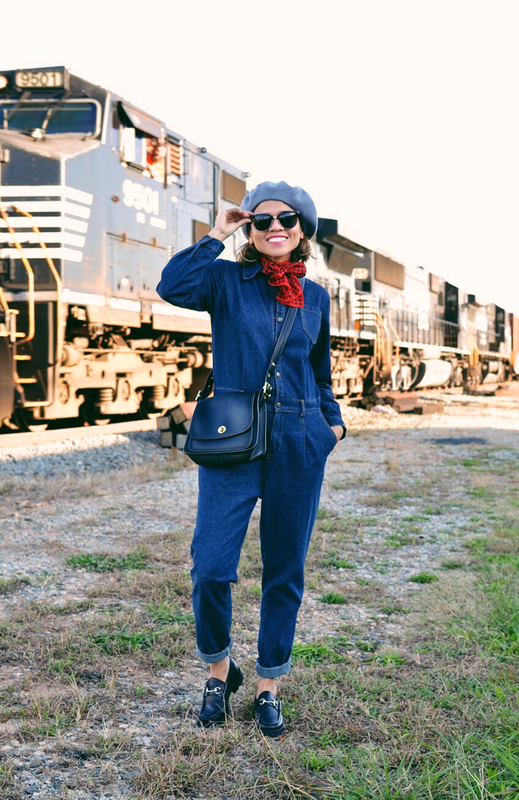 A real boiler suit is made of denim or thicker cotton fabric and it has a rugged look. The fit is loose, therefore super comfortable. That's the type I've been looking for. Most of the ones I've tried on have totally swallowed my petite frame. But last week my sister-in-law and I were so lucky to both find one while shopping for vintage clothing in Winston-Salem and Greensboro, NC. We both were so excited about our gems. So here I am showing you two ways of how I've styled my boiler suit. I decided to wear it for dinner with heels and a scarf and for a casual time with my favorite loafers and beret. If you noticed, I changed the bags (both are new vintage find) and jewelry to match either style. I hope you enjoy my stylings. 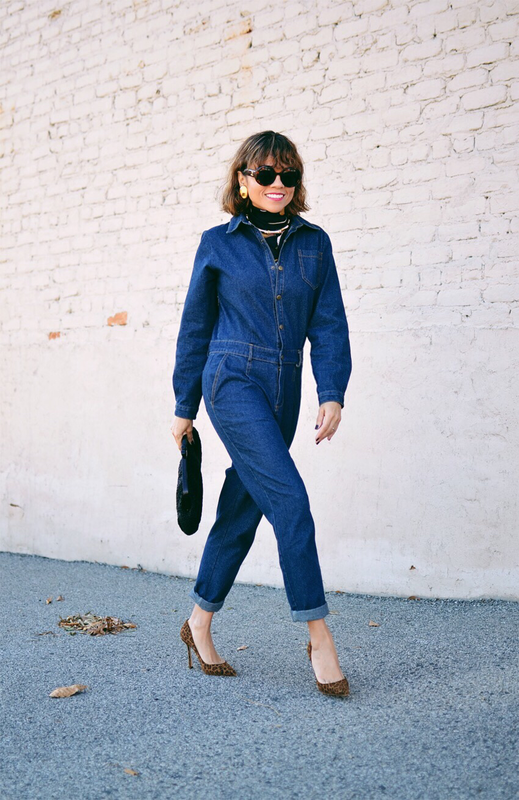 Boiler suit: Vintage. Similar/Pumps: Jimmy Choo. Similar/Loafer: Gucci./Crossbody bag: Coach (vintage). Similar/Clutch: Vintage. Similar/Black scarf: H&M (old). 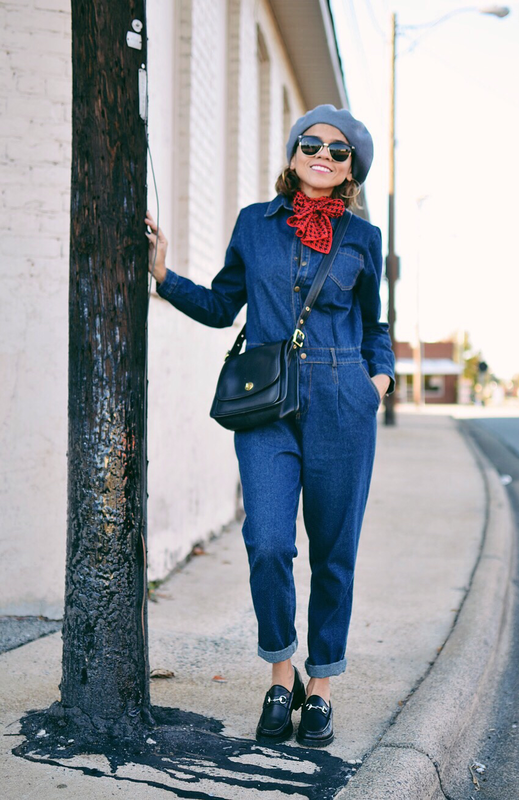 Similar/Red scarf: Vintage. 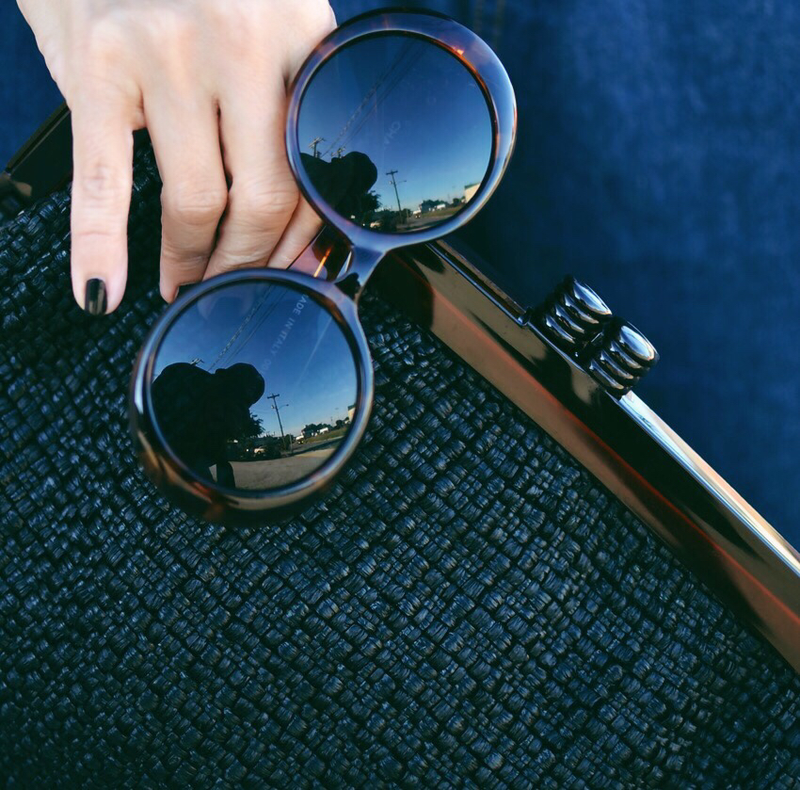 Similar/Sunglasses: Vintage Chanel. Similar/Sunglasses: Tom Ford (on sale)/Choker: Vintage. Similar/Large stud earrings: Vintage. Similar/Hoop earrings: Michael Kors. Similar/Beret: Nordstrom. Similar.